Are you ready to find your Mojo? The new Australian dream lies beyond the white picket fence and apartment lobbies. So don’t just love where you live - live what you love, with Mojo Urban Living. Trade the lawnmower for yoga lessons, secateurs for surf breaks. Find your passion, experience new things. Travel, swim, run, play, dine out, drink wine, make memories with your family. Watch more sunsets and less TV sets. Get out of your comfort zone and into a plane at 10,000 feet (then jump from it). Chase what makes you be. At Express Living, it’s all about giving you the very best home and lifestyle possible. We create bigger, more beautiful homes that give you more room for living, playing and growing. An Urban Mews townhouse gets you more of what matters; a broad range of designs to choose from, unparalleled inclusions and features, and above all outstanding value for money. Trusted. Easy. Affordable. That’s the Home Buyers Centre way. For more than 25 years we’ve helped over 400,000 Western Australians dreams come true. Are you next? Live a little, with Terrace. Our clever two storey home designs offer something for everyone. Choose from two, three and four bedroom homes to stand out from the crowd while matching your budget and lifestyle. Mojo Urban Living is an innovative new house and land development that’s all about you. As the first integrated community development in the exclusive up-and-coming CoNo precinct (Cockburn Central North), you’ll join a colourful, cutting-edge community close to all the action. 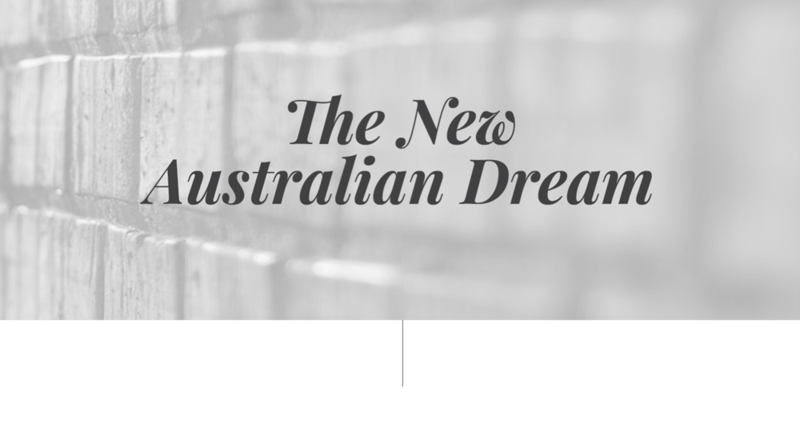 It’s the new Australian dream, a place to break free of routine, find your inner spark and slip into life’s natural rhythm. A new breed of urban living has arrived. Set yourself free with Mojo’s affordable, spacious homes close to savvy transport connections, shops, cafes, parks and possibilities. 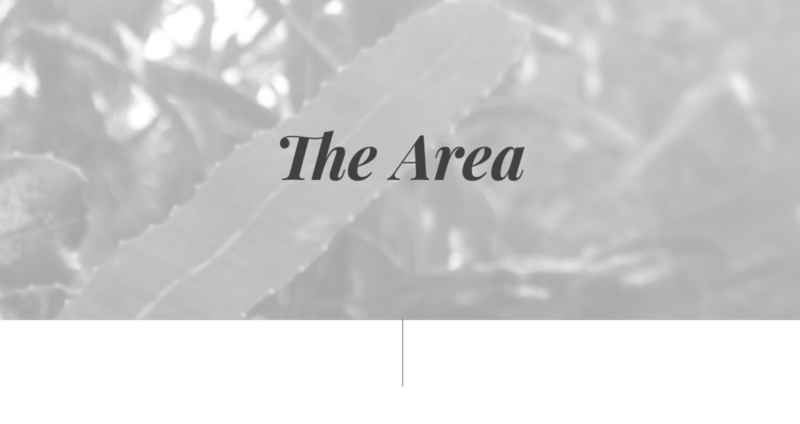 Your new home in the exclusive up-and-coming CoNo precinct thrusts you into the epicentre of energy, colour, community and movement. Discover the brainchild of Mojo, Westpro – the dynamic, homegrown forward thinkers with a vision to change the way we view our downtime for the better.